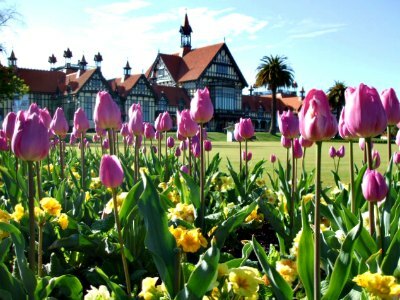 Rotorua Attractions are many and varied. From a sedate wander through the Buried Village to extreme white water rafting, family fun luging and zorbing, spas, māori culture... it just goes on and on. 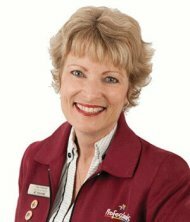 On this page you will find attractions that will end up getting placed into categories as time goes on. 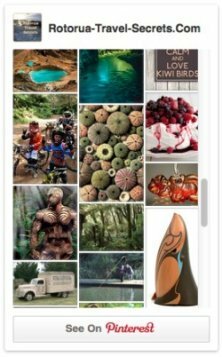 Zorbing, the Buried Village, Glass Blowing, Paradise Valley, Wingspan, Lakeland Queen, Velocity Valley, Hamurana Springs, Te Ara Ahi Cycle Trail and the Redwoods Treewalk. Zorbing is so much FUN you won’t want to miss it. As you can see from the pic, it's a huge ball... with YOU inside... rolling down a hill. Wet or dry it will have you laughing like an idiot even when you're in it by yourself. 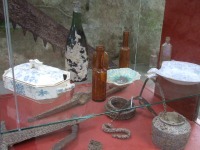 The Buried Village of Te Wairoa is New Zealand’s mini version of Pompeii, the Roman city buried when Mt Vesuvius erupted. Mt Tarawera... is our volcano that erupted 10 June 1886 decimating this tiny village. Painstaking excavation work takes place periodically to uncover precious objects connecting us to our past. These are viewed in the interactive museum which tells the story of that night and the aftermath. 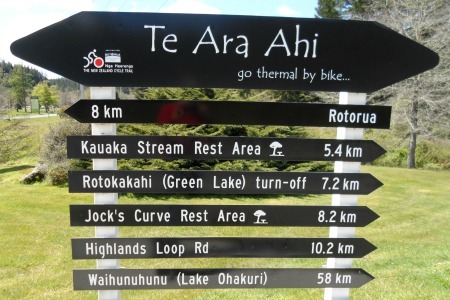 Paradise Valley, Rotorua, is a number of things. 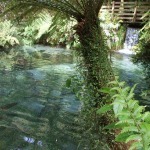 It's a wildlife park situated on the edge of the Mamaku Range that has the crystal clear Waireka Spring. There are beautiful native trees, plants and ferns that can be viewed via the new canopy walkway, you can see them from the ground as well of course. It is also the only place in New Zealand where you can get to pat and possibly hold oh so cute baby lion cubs. They are part of the pride of African lions that also live at Paradise Valley. Mmm, have I left anything out? Be treated to a flying display by our native falcons (Kārearea). 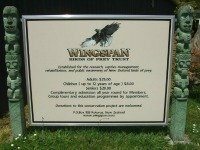 Wingspan is unique in that it is New Zealand's National Birds of Prey Center. A breeding and release programme is now their main focus to ensure that our raptors don't become extinct... and you've got to try 'stooping'. 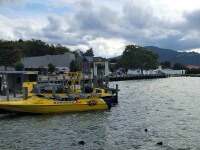 Kawarau Jetboating on Lake Rotorua is high-octane fun, no lie. Boost the experience with parasailing or tours to Mokoia Island or Manupirua Hot Springs and there's the whole package right there. Wine, dine and while the hours away with a relaxing cruise on the Lakeland Queen. 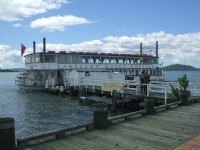 She's our grand old paddle steamer that will have you kicking back in no time at all. Romantic? Heck yes. It's even used as a wedding venue. 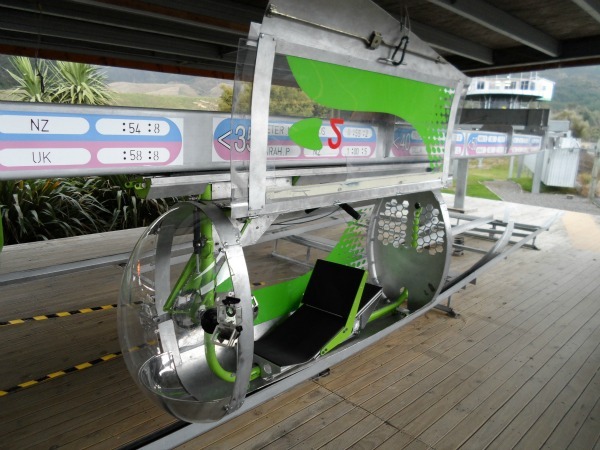 Freefall Xtreme, Swoop, Rotorua Bungy, Agrojet or Schweeb. 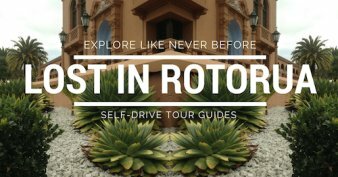 Despite the names sounding out of this world, these Rotorua activities are all about fun, fun, fun. Freefall upwards. Swing downwards. Huh? Read on to find out more. There wouldn't be too many places in the world where you get to bike amongst active geothermal fields. That's what makes this 66km cycle trail such a unique, fascinating activity. 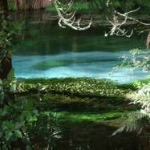 Take in Whakarewarewa, Te Puia, Waimangu, Waiotapu etc. Don't worry, you do as much or as little as you like. Beginning at Rotorua's Government Gardens, it's family friendly all the way through to the mountain bike carpark at Waipa. From then on it's a mixture of levels finishing up at Lake Ohakuri, near Taupo. 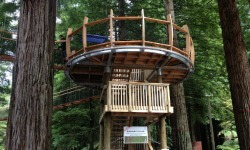 The Redwoods Treewalk is a fun family activity that is affordable, easily accessible, and kind to the trees. Located at Rotorua's famous Redwood forest, you'll feel quite safe traversing the 23 suspension bridges on this walk that's high, but not too high, in the canopy. Kids love it! 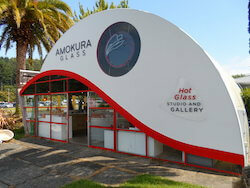 Visit Amokura Glass to watch live demonstrations of glass blowing and to learn more about this age-old art. As well, you will see impressive one of a kind sculptures and glassware on display. 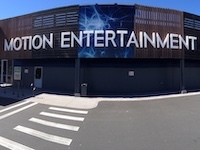 Rotorua's Motion Entertainment centre features an array of family-friendly games and activities for everyone to enjoy. Trampolining, laser tag, ten pin bowling, mini golf, escape rooms, shoot 'em up, hunt 'em down virtual reality games and more. Without a doubt, this easy 30min walk is a real soul soother. The area is steeped in peace and tranquillity, whether it's walking amongst the giant Redwood trees, or along the banks of an icy slow moving river that is crystal clear and shot through with hues of turquoise, emerald green and vivid blue. Veeery inviting. Was free but sadly, not anymore.